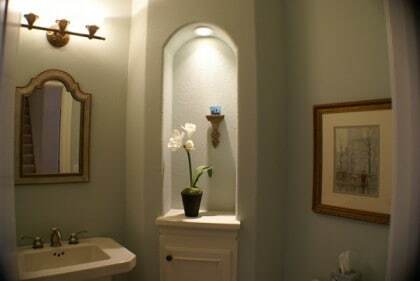 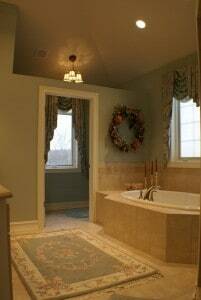 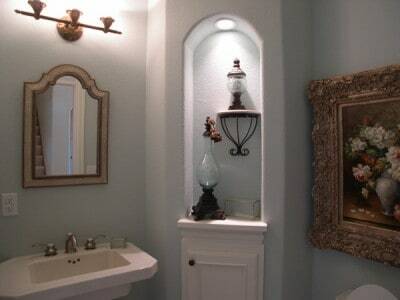 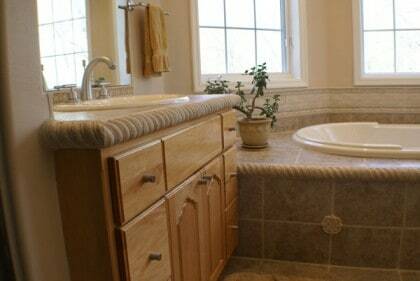 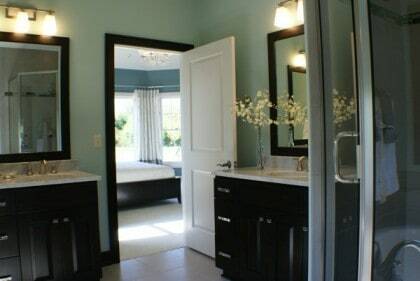 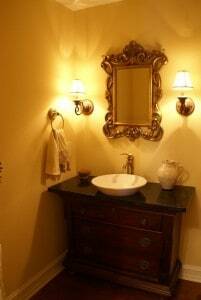 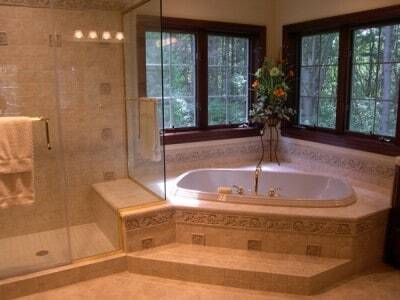 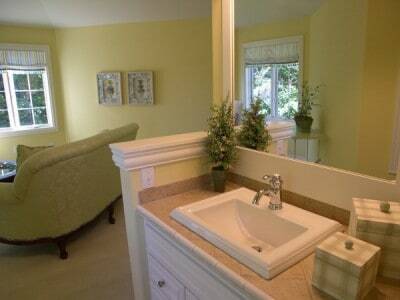 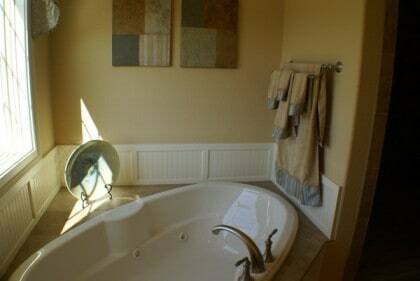 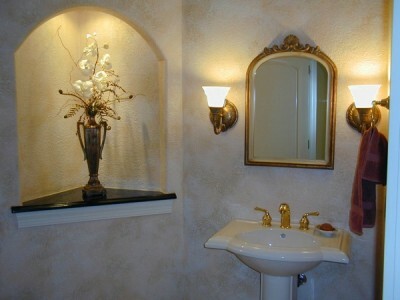 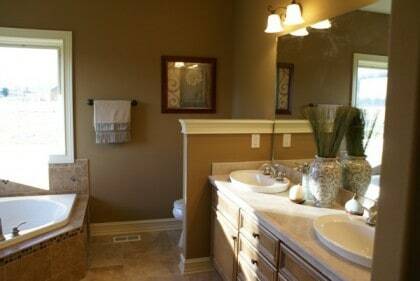 The Bathrooms in a Jeff Horwath home are beautifully designed to make you feel like your in a room where you can relax. 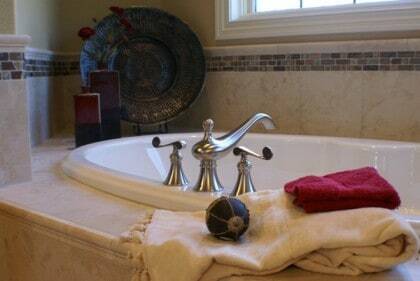 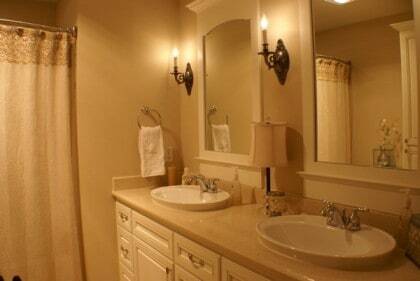 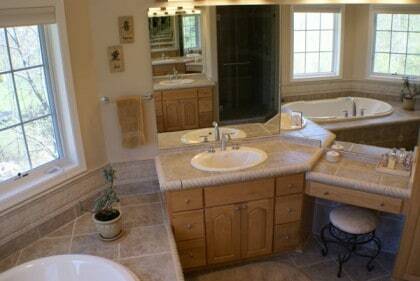 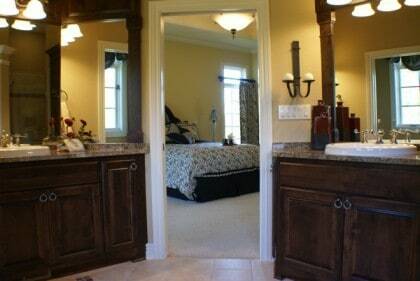 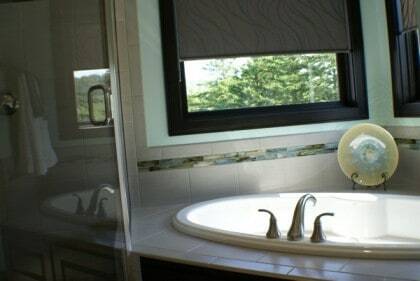 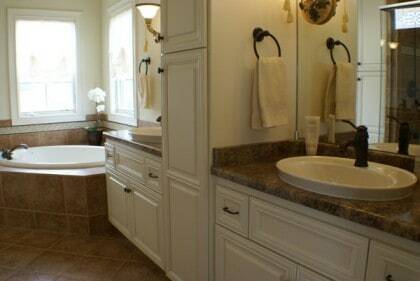 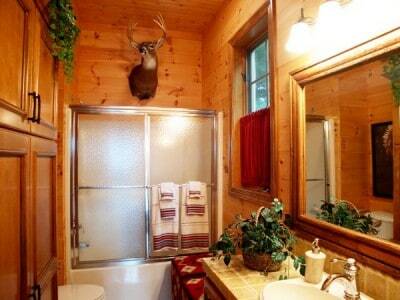 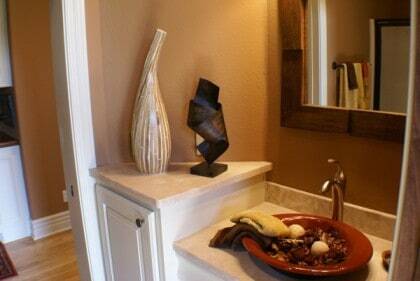 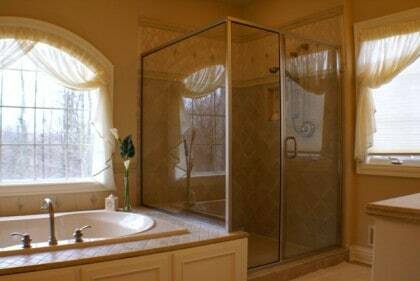 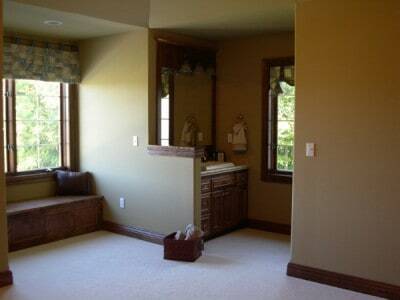 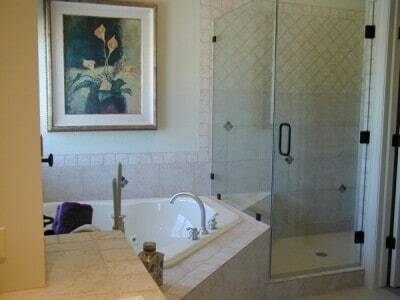 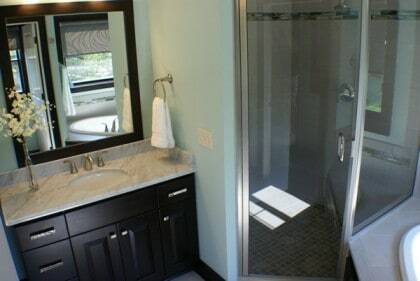 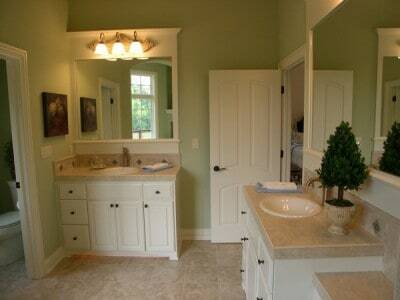 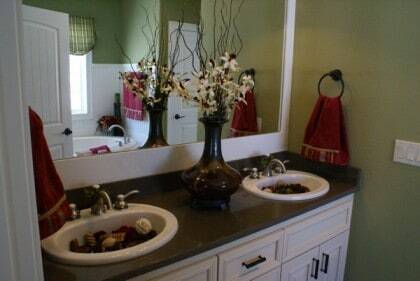 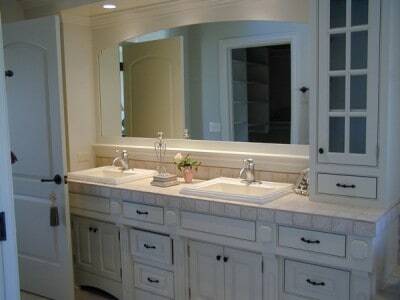 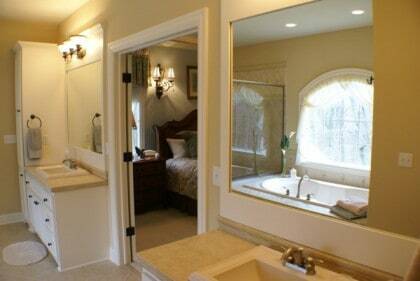 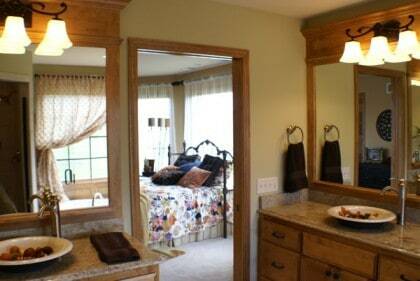 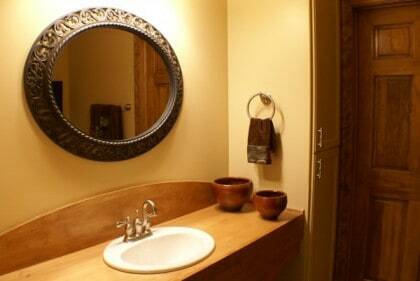 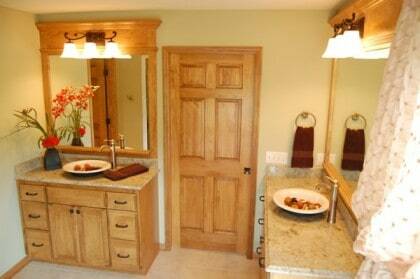 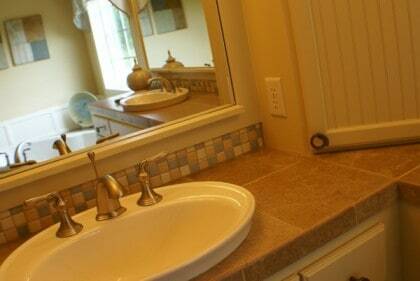 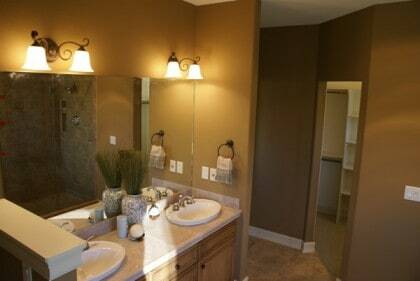 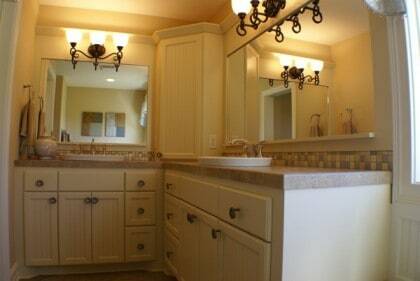 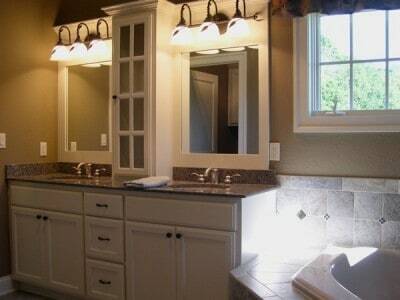 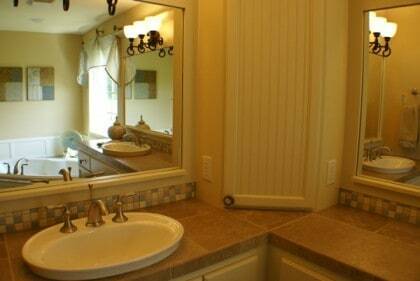 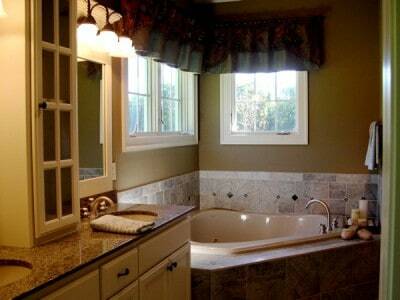 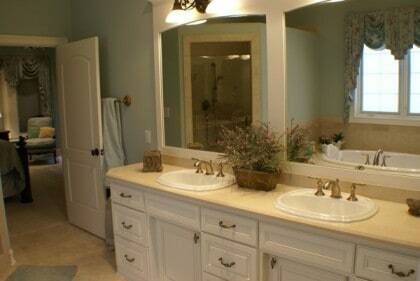 Many floorplans have Jack-N-Jill bathrooms or bathrooms attached to each bedroom. 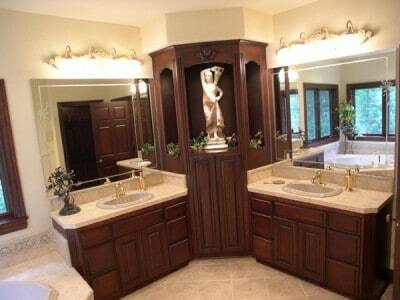 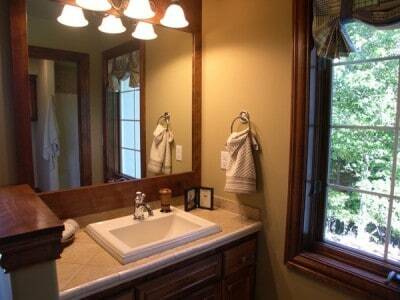 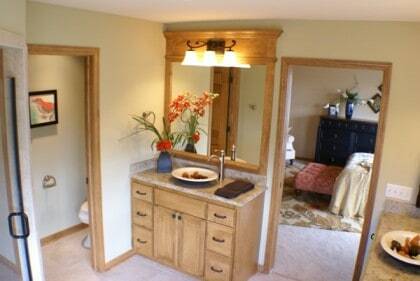 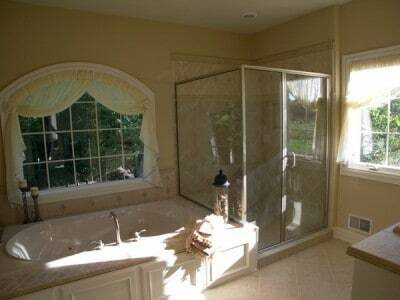 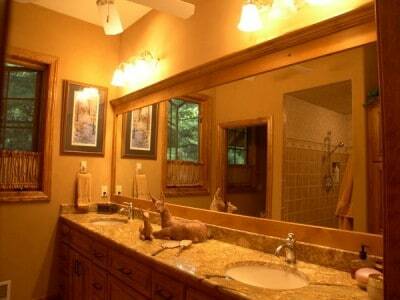 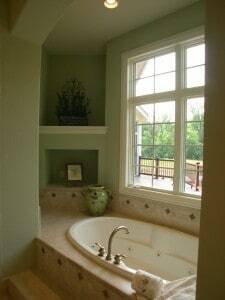 The smart Horwath design continues throughout the entire home from bathroom to great room.